Watch this brand new music video from D’banj – Something For Something out now! Nigerian entertainer D’banj releases a new music video for his tune with Cassper Nyovest ‘Something For Something‘. 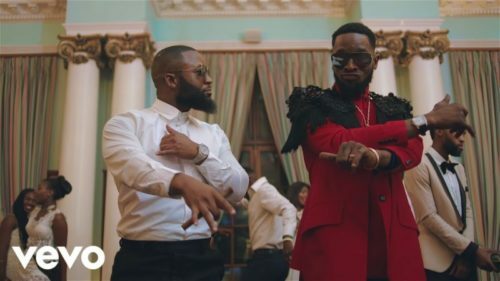 D’banj in his usual way brings loads of energy to the tune even as he shows off a powerful sense of fashion in the video. The video was shot in a location in South Africa by Nate Thomas. Watch D’banj – Something For Something below. Kindly remember to share!